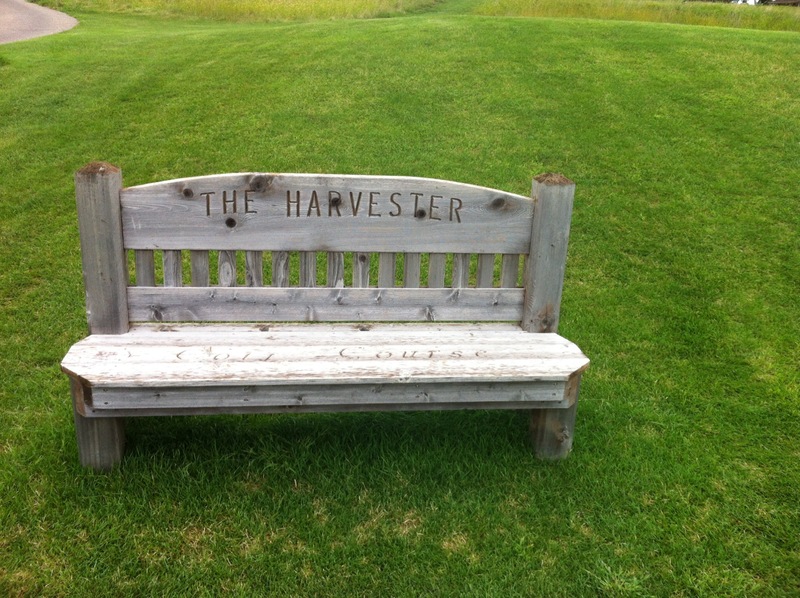 We are staying in a condo on The Harvester Golf Club. 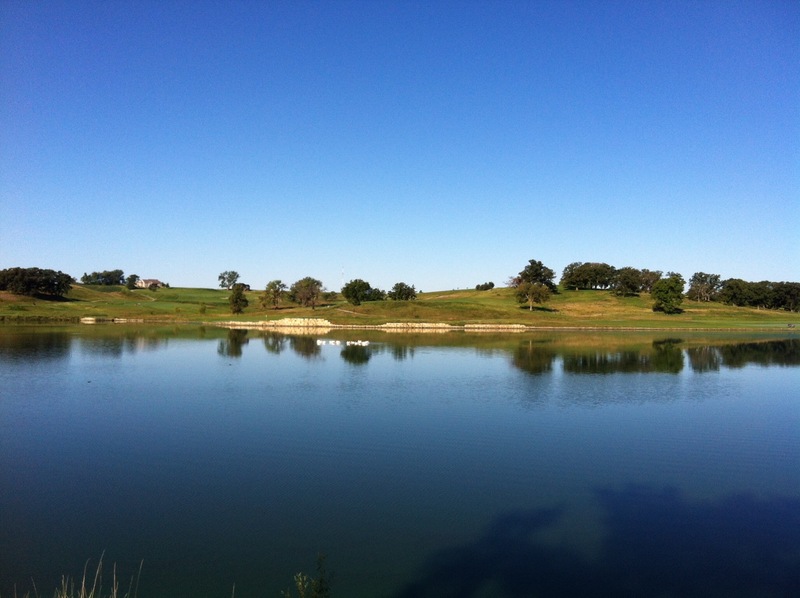 It is in the middle of nowhere but the accommodation and golf course are fantastic. 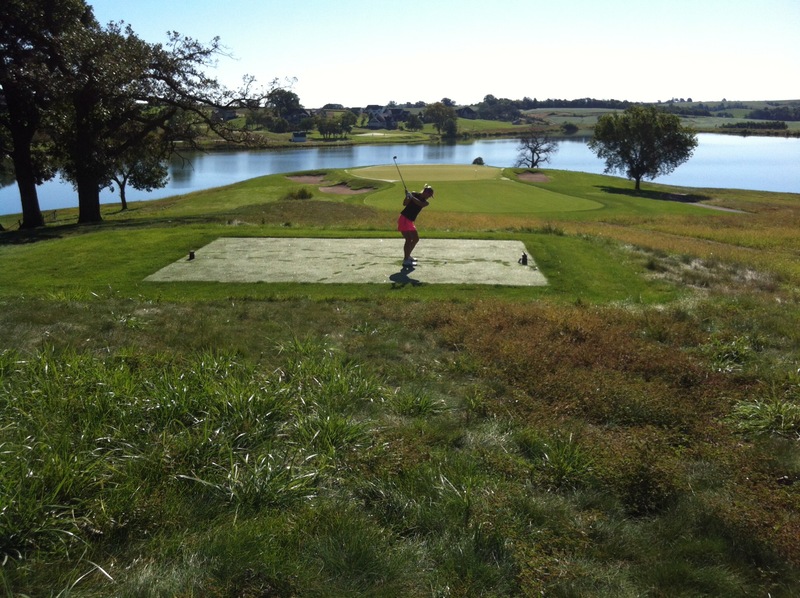 It is one of the Iowa State University golf team’s home courses and we had heard good things about it from Nick. 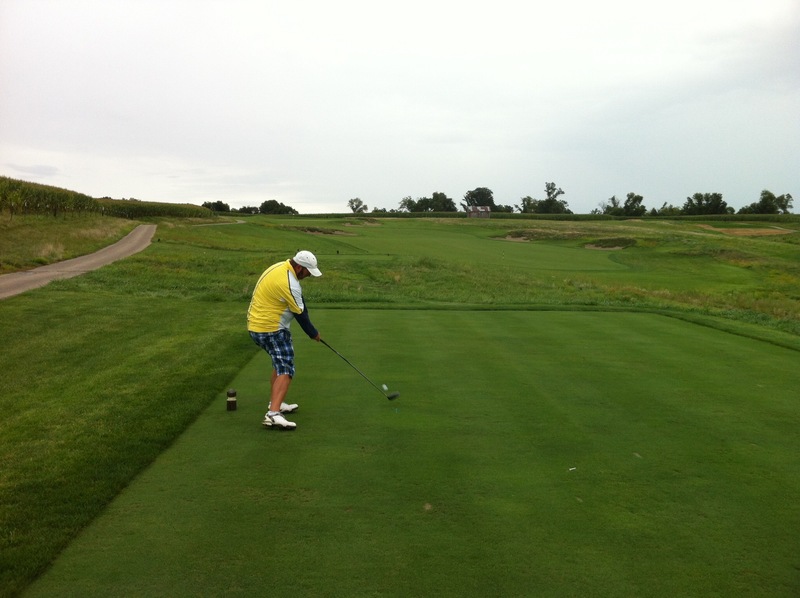 We had a round on Friday afternoon and unfortunately it was a little wet. It is certainly a challenging course and the greens are the fastest we have ever putted on. 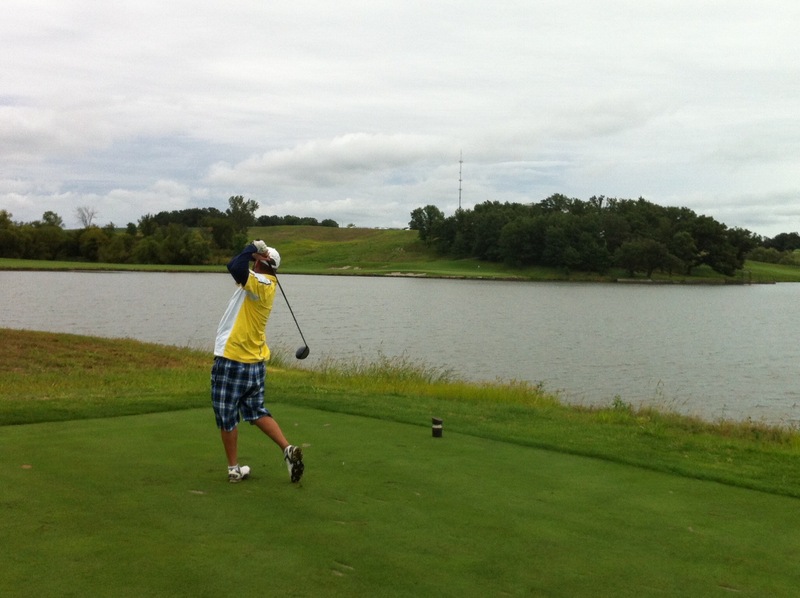 It was good to be back out there after three weeks of no golf. 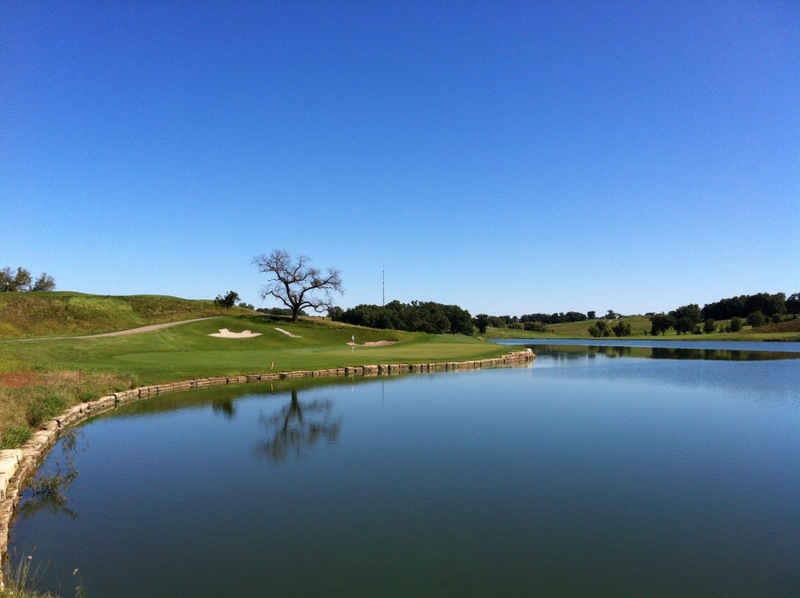 We played the course again on Sunday morning and it was the most stunning morning – clear blue skies and not a breath of wind. Iowa is renowned to be a windy state so we were very fortunate. 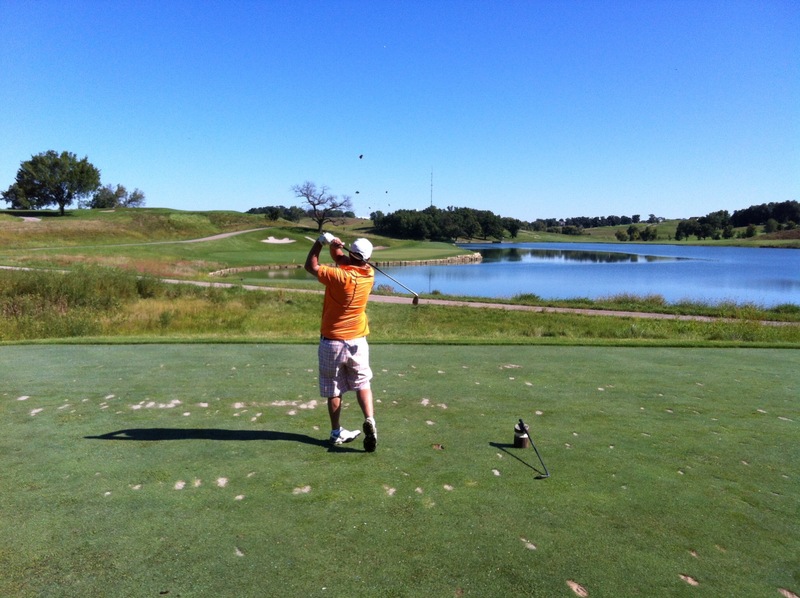 The ISU women’s and men’s golf teams were also out playing the course after us. We took a cart but the golf team has to either carry their clubs or take a trundler. Even though we were in a cart we were literally being chased along by the two girls following us. We managed to lose them on the back nine as it is a bit longer between holes and up hill. 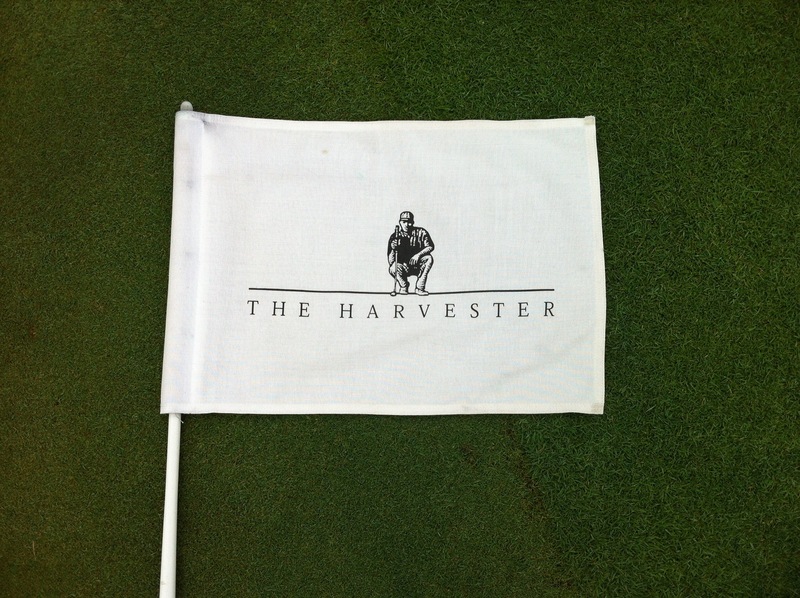 The Harvester Golf Club was opened in 2000 and designed by Keith Foster. 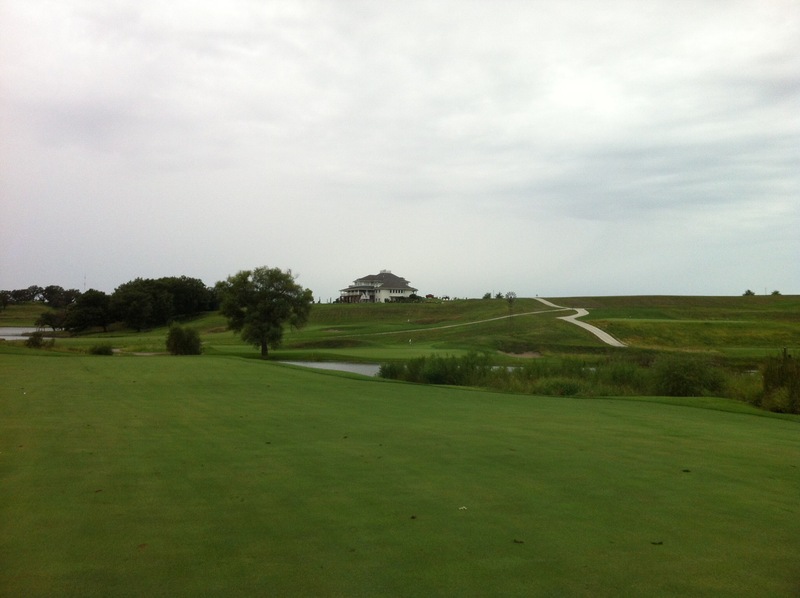 It is privately owned by Dickson Jensen who also had the impressive practice facility at ISU built. This entry was posted in Iowa, USA. Bookmark the permalink.